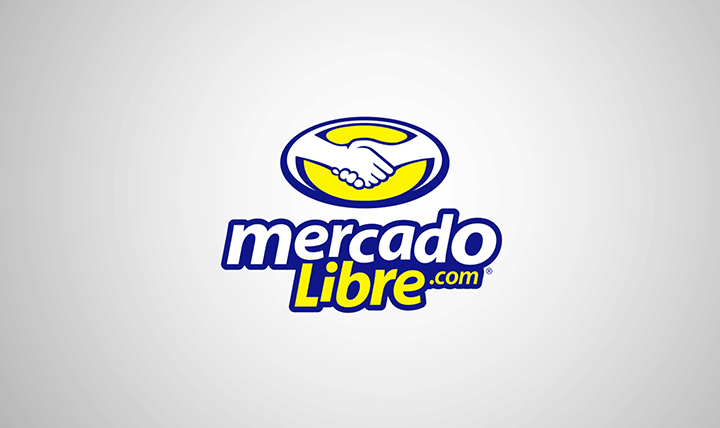 Mercado Libre is an e-commerce retailer based in Latin America. It operates in 16 countries and has 3,200 employees, 800 of which work in the IT division. The company needed a technological solution that did not hamper its developers and that could be adapted to existing tools, freeing up time to focus on creating and developing top products for customers. It now uses several AWS products including Amazon S3, Amazon EMR, Amazon Redshift for big data, and AWS Lambda, which, along with Amazon Kinesis, enables the development of real-time solutions quickly and easily. Learn more about Amazon Redshift.